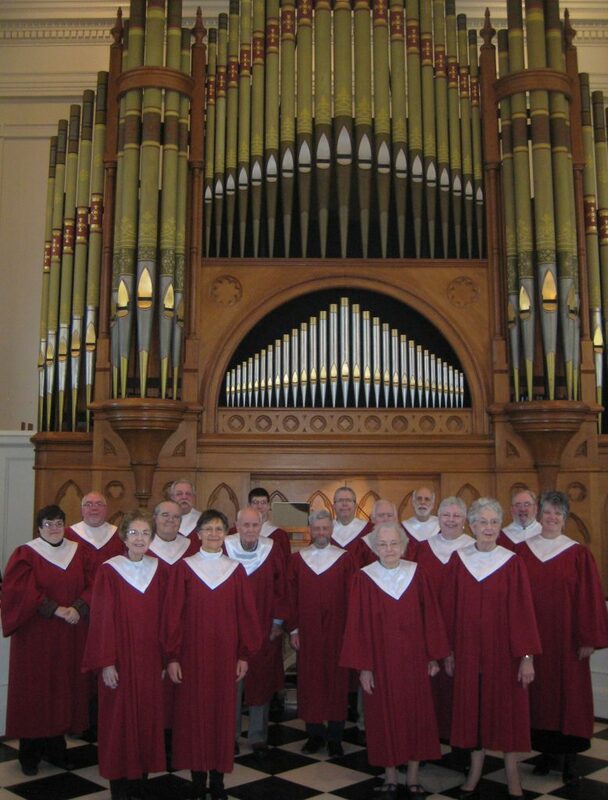 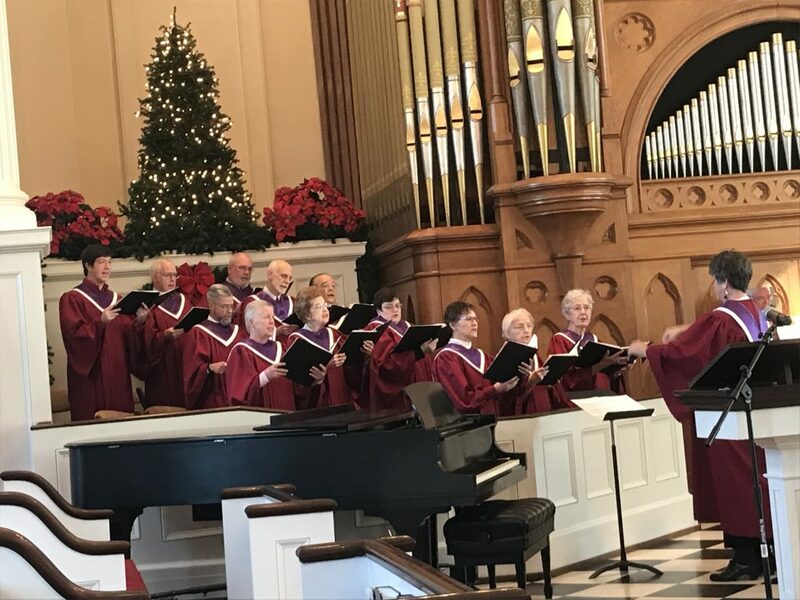 Our choir is comprised of dedicated singers whose voices fill the sanctuary with beautiful music for the Traditional Worship Service at 11:00 on Sunday mornings from September through June. 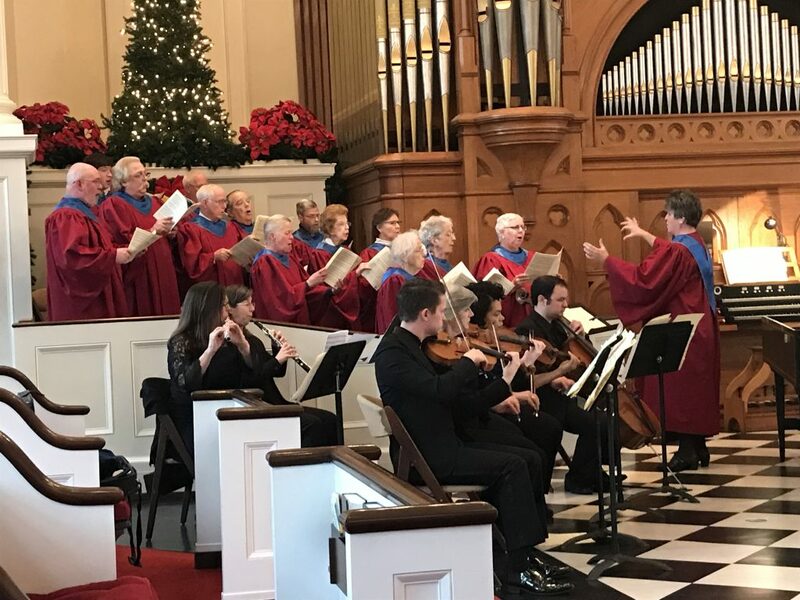 The choir also sings during special services during the year, including Christmas Eve and Maundy Thursday. 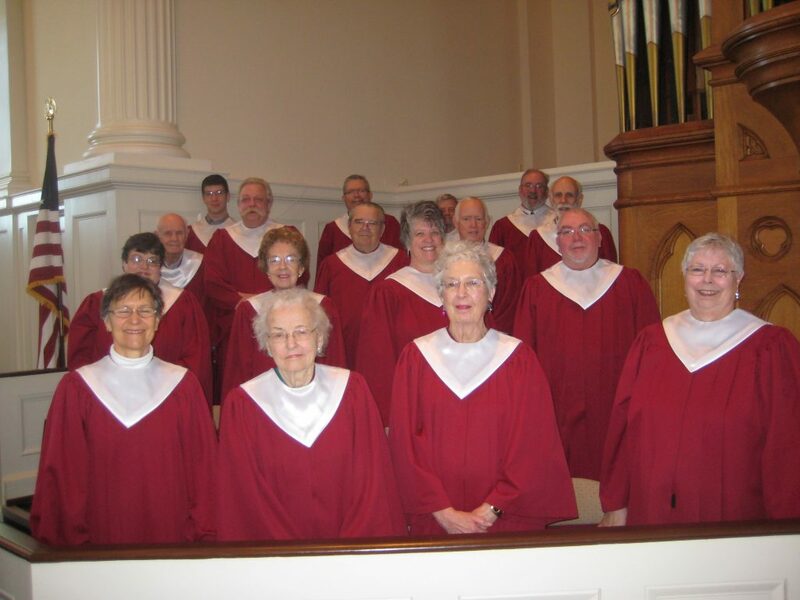 Rehearsals occur on Wednesday evenings from 7:00-8:45 and Sunday mornings at 10:00. 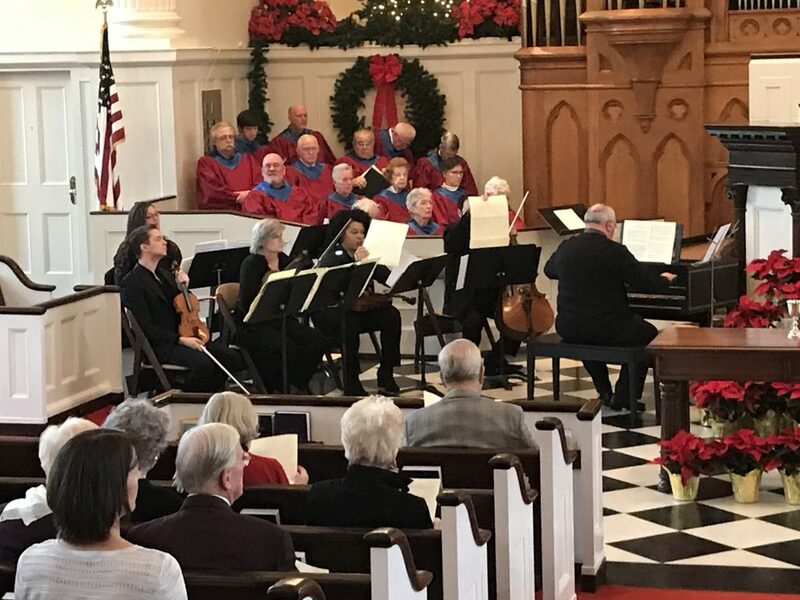 If you enjoy singing and would like to participate, please contact the church office at 540.949.8366, or email Roger Daggy at rogerdaggy@gmail.com for more information.